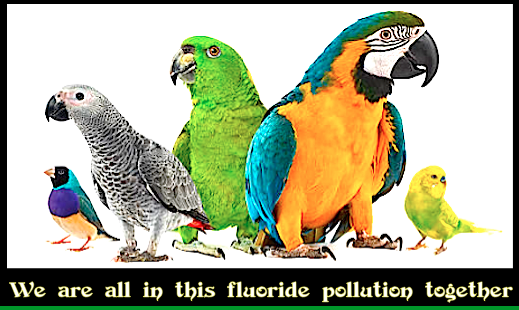 Fluoridation Australia | FLUORIDE AND CRETINISM. 0.96 mg/l and that of fluoride 0.34 mg/l. Lin Jin, Jiang Ji-Yong, Maimaiti, and Aiken. Epidemic Prevention Station, Yutian, Xinjiang. 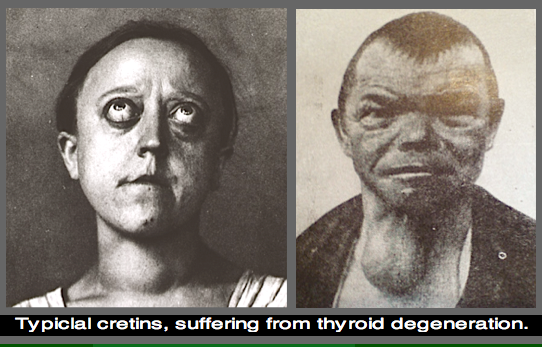 Cretinism in iodine-deficiency areas is well known, yet the milder forms of somatic and psychomotor maldevelopment and thyroid dysfunction caused by iodine deficiency may be more difficult to detect. DeQuervain, in 1936, called this milder form “semi-cretinism,” while in 1980 Laggasse used the term “cretinoidism.” It was formally named “subclinical endemic cretinism” at a symposium on subclinical cretinism held in Xinzhou, Shanxi province in 1985. Currently, attention is being focused on these disorders in China and abroad. The Hetian prefecture in Xinjiang has reportedly been one of the Asian areas most severely affected by iodine deficiency disorders (IDD). During the period 1987-1989, we made a systematic survey of subclinical endemic cretinism in this district under a UNICEF aid Project. General conditions and selection of affected areas – The entire region of Xinjiang in central Eurasia is affected by iodine deficiency. The study area, located between the southern border of Tarim basin and the northern slope of Kunlun Mountains, is arid with sandy soil and an annual precipitation less than 50 mm. The cultivated alluvial plain extends from south to north with a steepening gradient. The geographical distributions of endemic goiter and endemic fluorosis are characterized by marked vertical zones. The inhabitants are of lower socioeconomic status, with an annual mean income of about 200 yuan (RMB) per person. Area with high fluoride and low iodine levels (Area A) – In the township Xinyuan in the lower reaches of Kliya river in the county of Yutian, north of the highway, we examined 250 schoolchildren, aged 7-14 years. The goiter prevalence was 91% and dental fluorosis 20.80%. The average level of iodine in drinking water was 5.21 mg/l, and that of fluoride 0.88 mg/l. * CRETINISM is the condition wherein the child has severely stunted physical growth due to untreated congenital iodine deficiency while myxedema is a form or cutaneous and dermal edema due to increased deposition of the connective tissue components. The subcutaneous tissues are seen in hypothyroidism and Grave’s disease. where water fluoridation has been operating for many years! The geographical distributions of endemic goiter and endemic fluorosis are characterized by marked vertical zones.